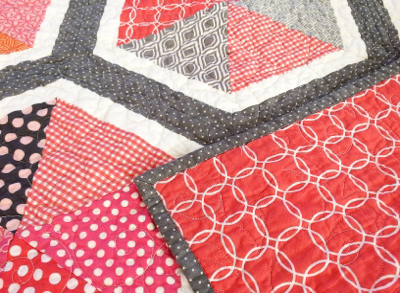 Is it possible to love a quilt a little too much? I didn't think so! 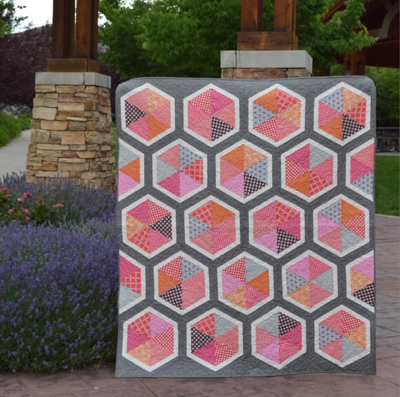 This Triangle Hexies Quilt, is one that I pattern tested for Emily Dennis of Quilty Love. This was a gift for my sweet daughter-in-law.